At LP Gas, we offer the widest range of proven marketing solutions in the propane industry — in print, online, and in person — allowing you the most effective, innovative and interesting means of targeting the people you want to reach. Let us show you how. Because publishing also means digital in addition to print, LP Gas offers an array of ways to get your message across to readers. Webinars, sponsored video, flash ads, button non-rotating ads, pop-up ads, digital newsletters, website section sponsorship, and more. 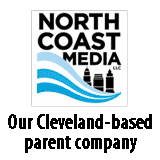 Whether you’re a current digital advertiser or you’re just beginning to consider digital marketing opportunities like these, we’re here to help you meet your marketing goals. Contact our advertising sales team to learn more. 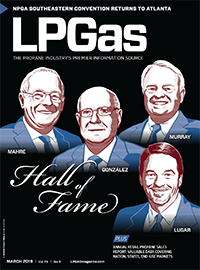 LP Gas magazine has been the propane industry’s leading technical journal since 1941, offering readers relevant information about the latest industry news. To learn how to reach LP Gas’ qualified and audited audience, please contact Brian Kanaba, publisher, to request a Media Planner. To learn more about the LP Gas editorial team, click here.